A fascination with journalism inspired writer-director James Vanderbilt. 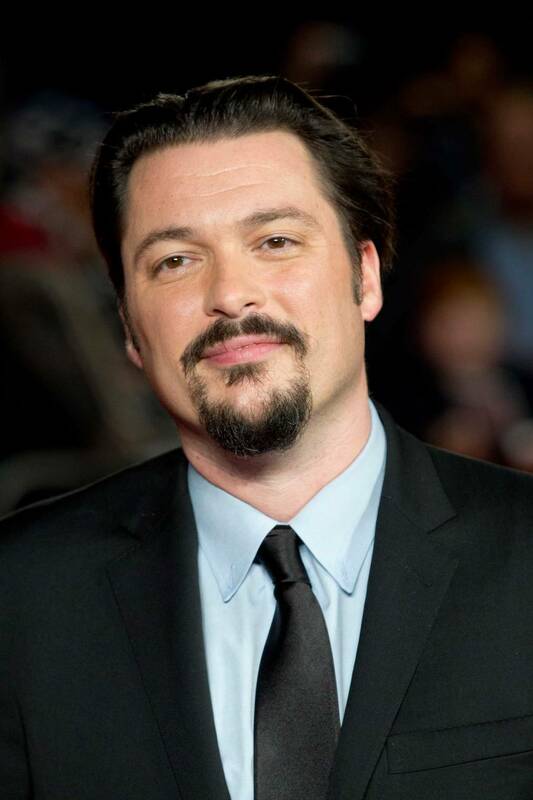 For Writer-Director James Vanderbilt, a fascination with journalism initially drew him to the project. Back in 2005, Vanderbilt, who makes his directorial debut with Truth, came upon an advance excerpt in Vanity Fair of Mary Mapes’ memoir Truth and Duty: the Press, the President, and the Privilege of Power. The memoir recounts, in blow-by-blow detail, Mapes’ investigative work as producer of the controversial 60 Minutes II piece on then-President George W. Bush’s service in the Texas Air National Guard, and the subsequent firestorm of accusation that shredded the story’s credibility and ultimately led to the firing of Mapes and the forced resignation of Rather. James Vanderbilt has been pushing words around a page professionally ever since he graduated from the University of Southern California’s Filmic Writing Program. A native of Norwalk, Connecticut, he sold his first screenplay 48 hours before graduating. It was promptly not made. He has written and produced numerous films, including Zodiac which was nominated for a Writer’s Guild of America Award for Best Adapted Screenplay and a USC Scripter Award, and White House Down, which was not. His writing credits also include The Amazing Spiderman films, The Rundown, The Losers, and the upcoming Independence Day: Resurgence. He is a founding member of Mythology Entertainment, a company dedicated to story-driven entertainment and content. Truth is his directorial debut. Vanderbilt and his Mythology Entertainment partner, Producer Brad Fischer, acquired the rights to Mapes’ memoir and began speaking to the then-disgraced former news producer about adapting it to the screen. Having previously worked together as producers of the fact-based David Fincher film, Zodiac, the pair was familiar with the challenges of making a movie that delved into a traumatic period in the lives of real people. “I trusted Jamie not to turn it into something it wasn’t,” says Mapes. “I liked his screenplay, and we went back and forth on details, but I honestly believed for all these many years that it probably was never going to happen.” Although Mapes no longer works in broadcast journalism, she has moved on with her career as a writer and consultant. Nailing the details For Vanderbilt and Fischer, accuracy was critical. With the screenplay in solid shape, the Mythology partners took a shot at their dream casting for the central role of Mapes. Cate Blanchett, who had won the Best Actress Oscar for Blue Jasmine wasbbeing offered everything under the sun, and here was Jamie, a first-time director, but she responded strongly to the vision that Jamie would bring to directing. Inspired by the “church of CBS” ethos, Vanderbilt and composer Brian Tyler aimed for an almost devotional quality in the music behind the key montage of Americans watching the 60 Minutes II report on President George W. Bush’s Texas Air National Guard service. Questioning power Within that triumph-to-downfall arc, the unbroken bond of respect and affection between Mapes and Rather underlies Truth’s emotional trajectory. “It’s almost a father-daughter relationship,” says Vanderbilt.